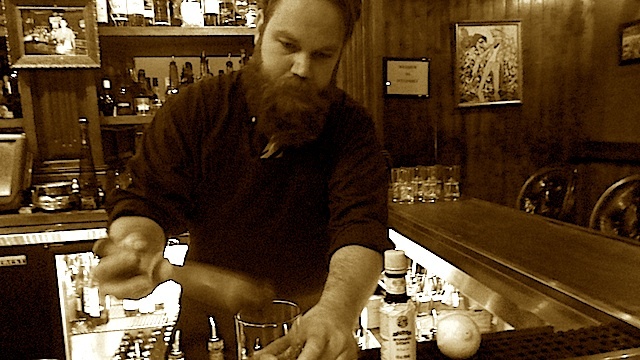 Denver bartender Jason Patz was named one of the Best New Mixologists by Food & Wine Magazine. Ten bartenders from across the country were honored on this list chosen by expert mixologists and Food & Wine editors. Patz, who started his mixology career on his 21st birthday as a bartender at P.F. Chang’s, can be now be found tending bar at the highly acclaimed speakeasy Williams & Graham.